Porbandar is situated along the Arabian Sea in the western Indian state of Gujarat. Famous as the birthplace of Mahatma Gandhi, the city is well connected to the other parts of the country by rail, road, and air. 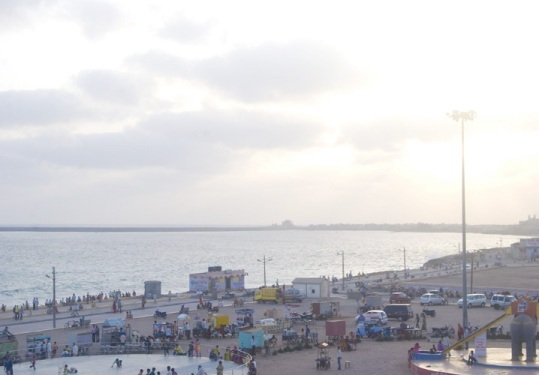 Despite its glorious sunsets, trendy esplanade and delicious sea food in the restaurants, tourist bungalow and hotels running along the sea front, the Chowpatty beach at Porbandar is mainly for those who are not too fastidious about beaches. Many people coming and enjoying and Beach Photo session and capturing sea photo gallery in Porbandar. 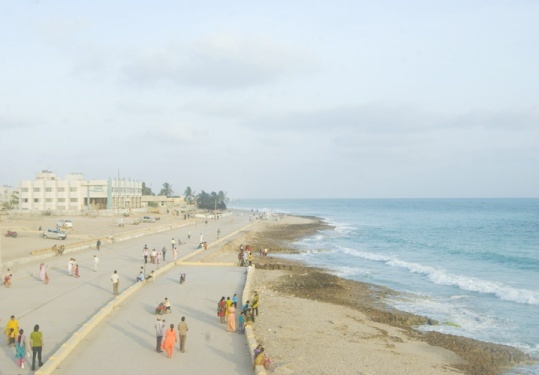 Porbandar Beach tourist get local vehicles and taxi or buses available. Sea-Shore is the place of tourist’s attraction as well as the local peoples. Each day there is lots of people for enjoying. There people can watch the scenes of beautiful sunrise and sunset. This is the dearest place for people. Nearest beach many hotels and famous restaurants available in Porbandar.